When starting a new project we usually use a default template. Either one provided by Autodesk or a custom one we’ve previously saved. These templates will typically contain some of our basic families however it is likely that we will need to import others into the project. Over time you develop an extensive collection of family folders and managing them in a way that you can quickly locate and import them into your project can be a challenge. 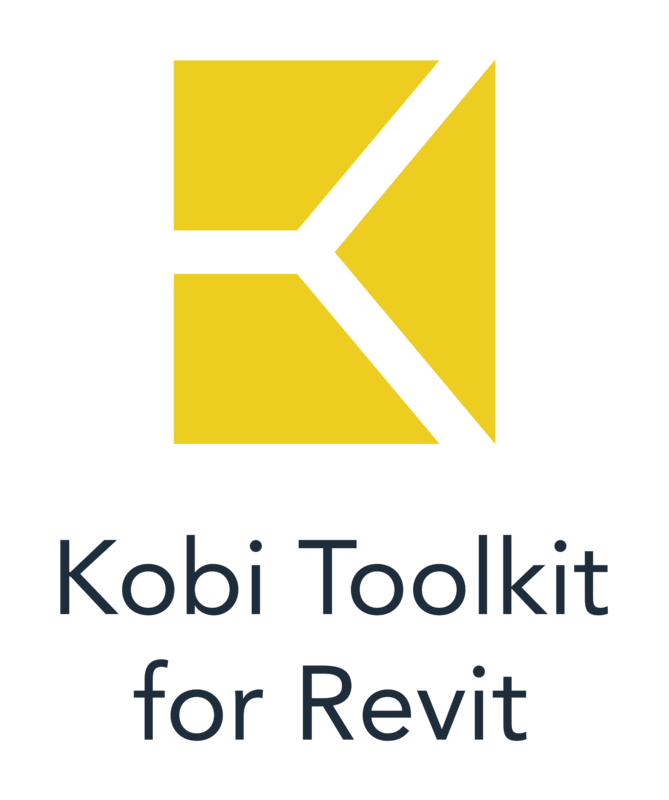 I like to use CGS Revit Tools Import utility to speed up this process. With this utility I can see all my family folders in a directory tree. I have the ability to select on multiple families and even families from different folders. If I select on a particular family it gives me a preview window where I can deselect specific ones I don’t want to import. If I can’t remember where I’ve stored a particular family the utility has a nice search engine feature. Being able to choose families from different folders (one, multiple or all) and import them into the current project at once it is a lot faster than using the Revit Load Family command.